Welcome back! 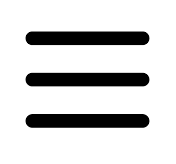 We hope everyone had an awesome summer! We invite each and every one of you to look around and get to know us here at the West Freehold School PTO. We are a dedicated group of parents and teachers/staff who work together for the greater good of our children. 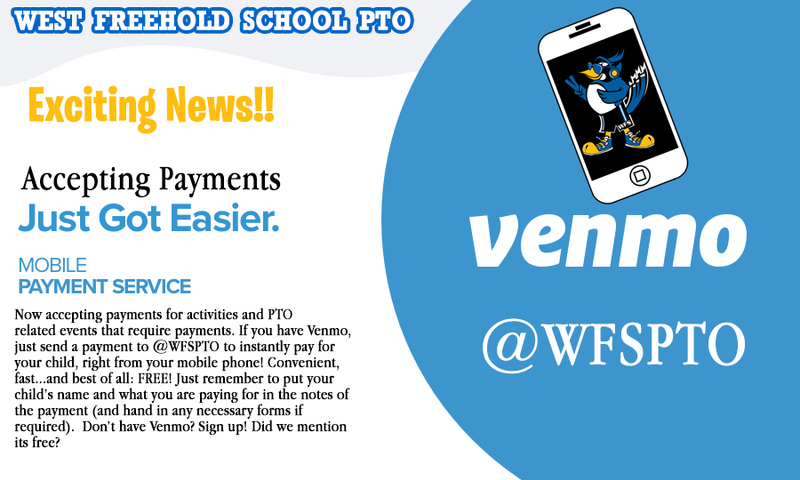 If you are a new member, please create an account and then, purchase your membership for the 2018-2019 school year to be able to receive text and email alerts, exclusive access to our Paperless PTO App and more! If you are a returning member, you do NOT need to create an account. Just login and renew your membership for the 2018-2019 school year. We hope to see you at all of the wonderful events and fundraisers we have planned throughout the year. Our PTO cannot function without the families and we thank each and every one of your for your contributions, donations, time and generosity! Get down and dyed in your best tie-dye gear. Take advantage of our new program where you can pre-order all of your bagels for the year and SAVE. 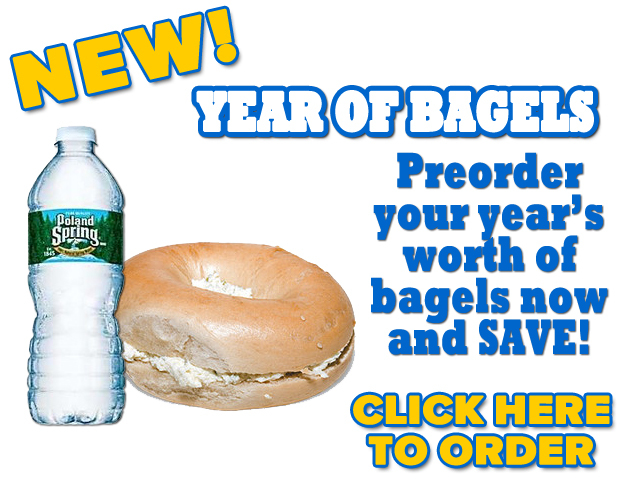 Purchase your YEAR OF BAGELS here. To volunteer for our school store, please contact Vianne Glick. *Cash only. 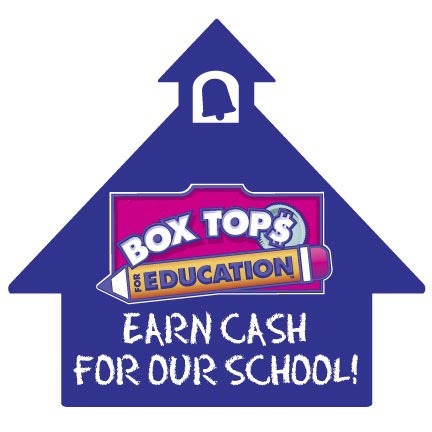 Items will be purchased and delivered to teachers mailboxes after the sale, to be given out by teachers at the end of the day. Wear Your Coolest Sunglasses to School. Wear your best patriotic USA attire.